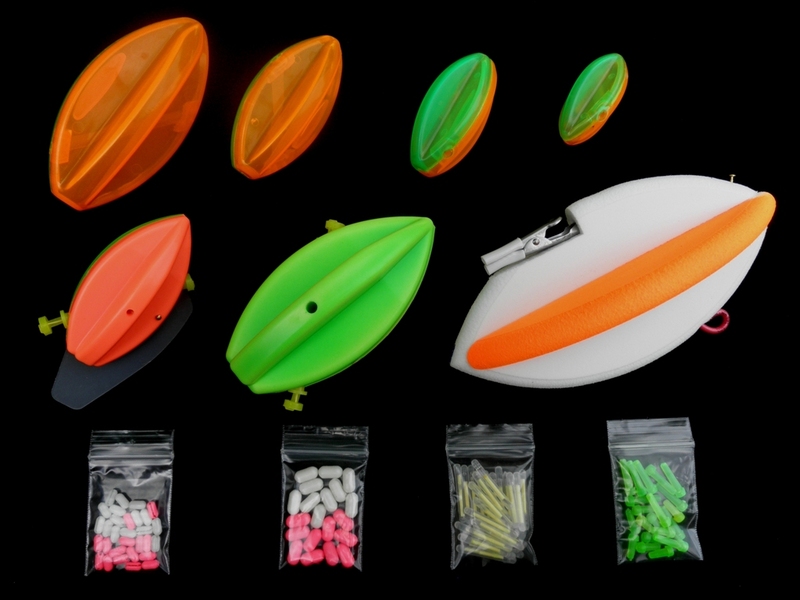 Includes 4 sizes of BulletBobbers, 2 sizes of Prowler Planers, 1 DualFin Planer, 20 medium and 30 small bobber stops and 25 glow sticks. If you fish for a variety of species and they are in variety of location and use a variety of lures it makes sense to get the sampler pack or even 2 so you have a back up. They will help you find whats hitting, where they are hitting and help catch your limit.